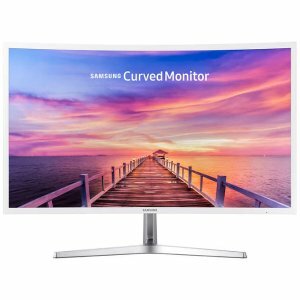 Walmart offers the Samsung 32" C32F397FWN Curved Full-HD Monitor for $168. Features: Featuring an ultra-slim and sleek profile the Samsung CF391 monitor measures less than 0.5inch thick. Make a stylish statement while staying productive with the 32" curved screen. The simple circular stand will add a modern look to your space.